With more and more traffic to websites coming from people who access the internet on mobile devices, it makes sense that companies would increase their use of mobile apps to get content into the hands of their target audiences. Consumers are becoming more accustomed to using apps to find the latest deals and information about products, so why not make it easy for them to find other ways to connect and engage with your brand? Going beyond the standard functionality for making a purchase or finding a store nearby, the following examples of content marketing demonstrate some of the powerful ways retailers can leverage mobile apps to make customers’ lives easier — and make their shopping more time effective — while helping to build lasting customer loyalty. The Lowe’s app features all of your basic functionality (like searching for products, and a store locator), it’s user friendly, and full of ideas to brighten up a home. 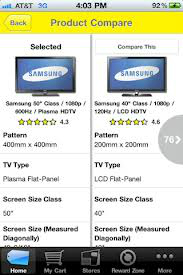 It also provides a handy item locator to help shoppers navigate the massive showroom and hone in on exactly what they are looking to buy. 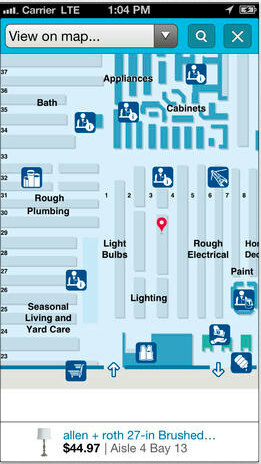 However, what sets this app apart, from a content standpoint, is its free “My Lowe’s” feature. My Lowe’s helps busy shoppers remember the details of products they have purchased before — like what size light bulbs they needed for their unique front porch lights. It takes the burden off consumers so they don’t have to recall the specs of each and every household item they shop for at Lowe’s — and it really helps the home improvement retailer lead the pack in providing customers with utility that makes lives easier. 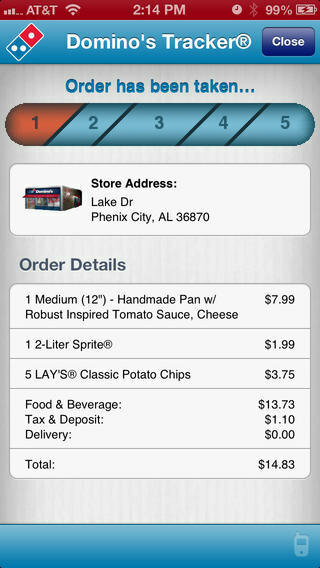 The Domino’s App is mostly what you would expect from a pizza shop. But, the feature that makes it a more unique example of content marketing is the Domino’s Tracker. This meter shows exactly what stage your pizza order is in at any given time, So, for example, if a customer is wondering what’s taking his pizza so long to arrive, he can see whether it’s still sitting in the oven, or if the delivery is already on its way. Customers like to see what’s going on so they feel as though they have some control, and this app gives them that level of satisfaction. Teavana is a specialty tea shop that often occupies shop space in large malls. For tea lovers, it’s a haven of all things good, and the content on the brand’s mobile app helps to encourage these positive brand associations. 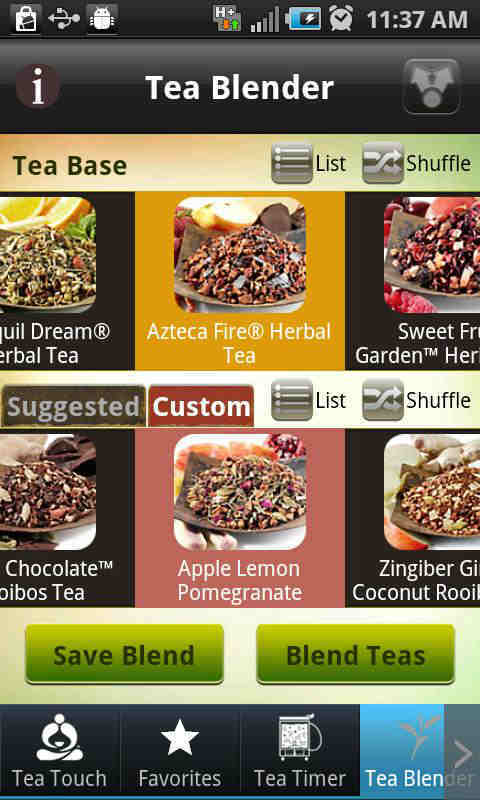 For example, the Perfect Tea Touch app has a Tea Blender feature, which allows users to select the type of tea they like and gives specific instructions on how to properly brew that specific blend to get the best flavor. The app also has a tea timer tool that tells users how long to steep their tea, sets a timer, and plays sounds it associates with that particular blend to help pass the time while their tea brews. Other features include a tea blending tool, which offers recommendations to tea lovers who like to mix various flavors together. The My Wendy’s app does not provide the typical fast food app experience — for example, customers can’t use it to place orders through their phones. But there’s one particular feature that makes it a standout example of content marketing: its calorie-conscious menu builder. The app lets users set the calorie range they want their meal to fall into, and provides them with a list of items they can select from that will help them keep to their goal. The user can save a customized meal and order it in-store. 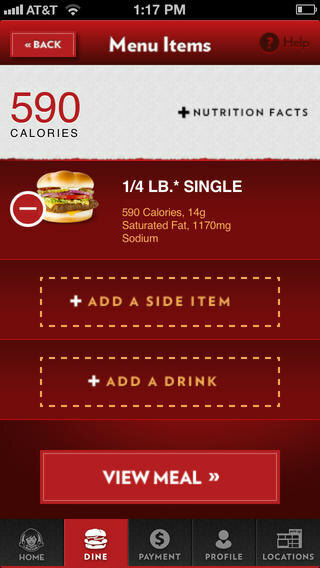 The app also displays what each item looks like — as well as its full nutritional information. As consumers increasingly look for healthy options at their favorite fast food restaurants, content-focused features like these really demonstrate Wendy’s commitment to serving its customers’ needs. 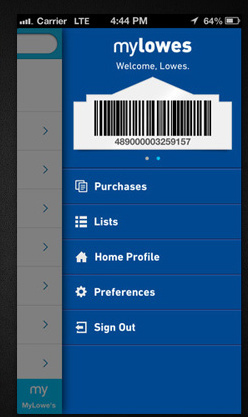 What sets Best Buy’s app apart from other mega-retailers’ apps is a few of its more tech-savvy features. For example, the app has a scanner that consumers can use in the store to compare product features and read reviews of those products. Content tools like these can help make in-store decisions easier — a key benefit that may discourage shoppers from doing their research in the closest Best Buy, then going home and purchasing the product online from a competing retailer. These five apps truly demonstrate brands’ increasing interest in getting their content out to customers in unique ways. Not only are they giving users reason to enjoy using the app, but they are creating a lasting customer bond. Other companies should take note, as mobile content marketing offers tremendous opportunities for them to provide information that is useful to their customers — which helps them gain customer loyalty. Grace Hendryx completed a short internship with Content Marketing Institute in the Spring of 2014. She is a student at Saint Joseph Academy High School and is thinking about pursuing a career in marketing. She is new to content marketing but takes a strong interest in the field.